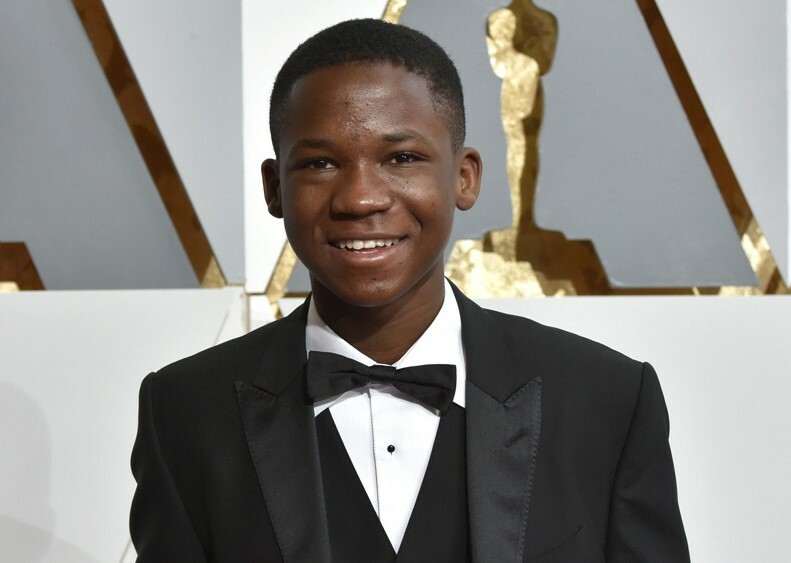 After gaining international acclaim with his role in ‘Best of No Nation,’ Abraham Attah is ready to star in Ghanaian movies. However, the young Ghanaian actor has told broadcaster Abeiku Santana in an interview that he would only star in Ghanaian movies that would be on online streaming network, Netflix. “I haven’t gotten any script from any Ghanaian director but if they want me to feature in a local movie, that movie should have a future and should be on an international platform like Netflix. I have a manager in Ghana and in USA who send me scripts if only the movie is good.” Abraham Attah said. Shot in Ghana, it starred Ama K. Abebrese, Fred Amugi and Grace Nortey. 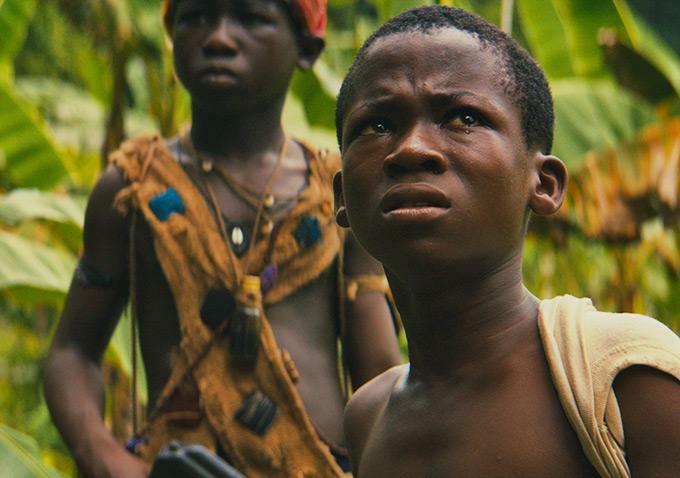 ‘Beast of No Nation’ was the first fictional feature produced and distributed by Netflix. In 2015, Abraham won Marcello Mastroianni Award for Best Young Actor at Venice Film Festival, won ‘Best Male Lead’ award at the 2016 Independent Spirit Awards, and also Rising Star Award’ at the Black Film Critics Circle (BFCC). In 2017, he was appointed by the Ministry of Education as an ambassador for the Free Senior High School programme. Netflix is an American over-the-top media services provider which offers online streaming of a library of films and television programmes. Netflix’s initial business model included DVD sales and rental by mail, although Hastings jettisoned DVD sales about a year after Netflix’s founding to focus on the DVD rental business. In 2007, Netflix expanded its business with the introduction of streaming media, while retaining the DVD and Blu-ray rental service. The company expanded internationally, with streaming made available to Canada in 2010 and continued growing its streaming service from there; by January 2016, Netflix services operated in over 190 countries – it is available worldwide except Mainland China, Syria, North Korea and Crimea.